3rd Annual Community Book Drive. Children need access to books at home in order to develop strong literacy skills. My Home Library inspires readers by helping them build their very own home library. For 25 years, A Celebration of Reading serves as the signature charity event to advance Barbara Bush’s legacy of improving lives through the power of literacy. The Guild hosts the annual Power of Literacy Luncheon and an annual book drive, and champions the Curiosity Cruiser in partnership with the Harris County Public Library. Connect4Literacy.org is Houston’s go-to website to search and sign up for volunteer opportunities focused on literacy in more than 40 libraries, schools, and community nonprofits. 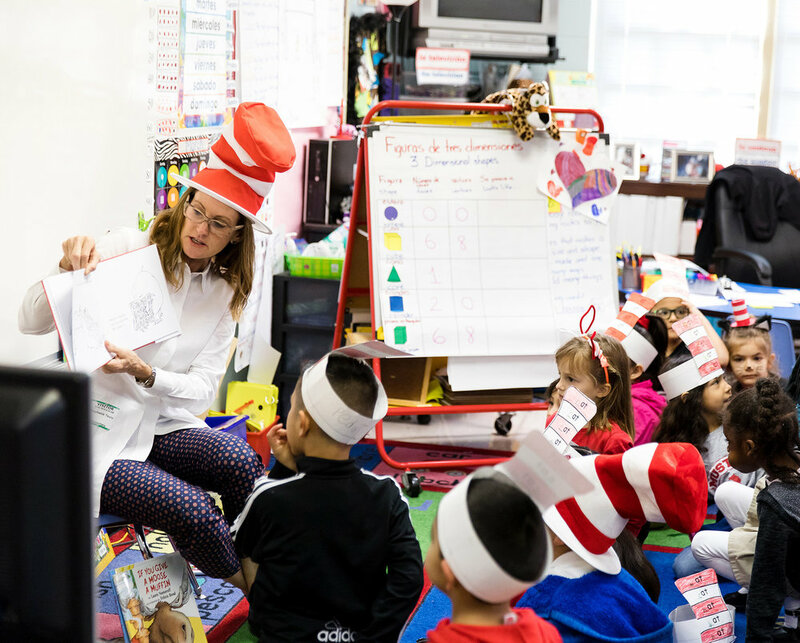 The Young Professionals Group engages the next generation of Houston’s leaders in the literacy cause through volunteer activities and networking events. 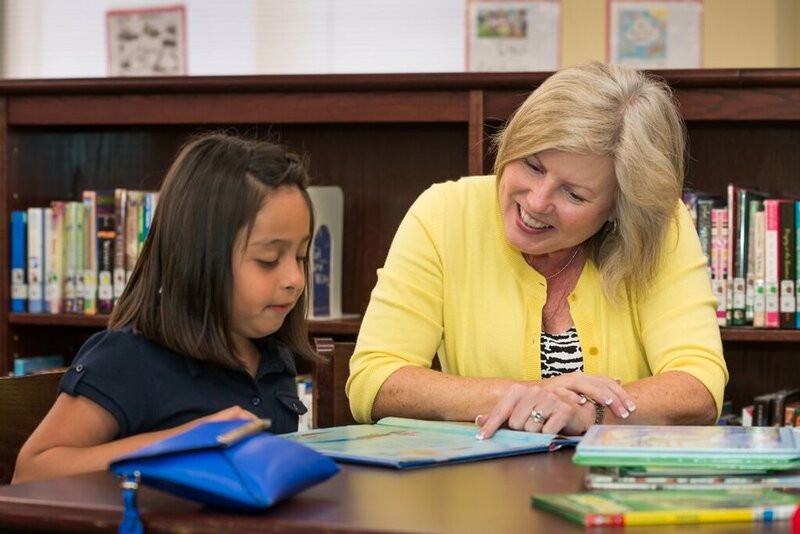 © 2016 Barbara Bush Houston Literacy Foundation. All Rights Reserved. 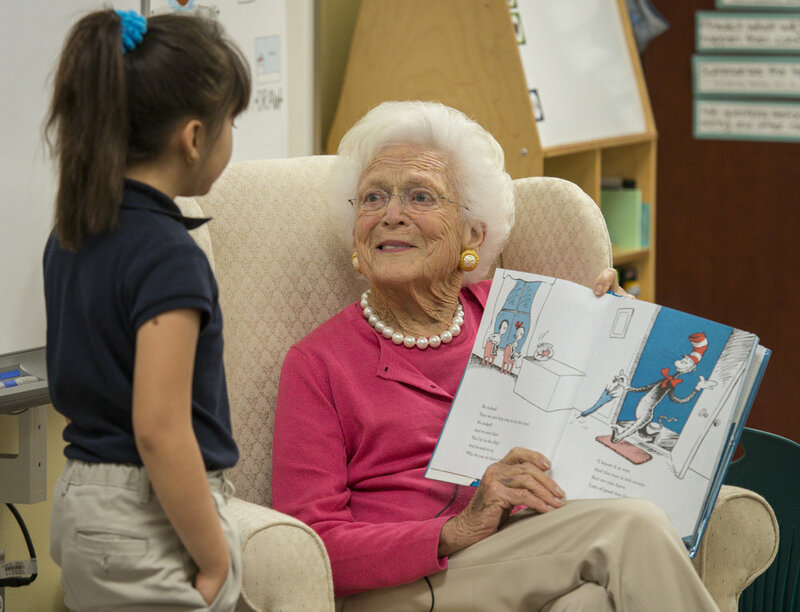 Barbara Bush Houston Literacy Foundation is a 501(c)(3) tax-exempt, charitable organization under IRS rules. Our TAX ID is 46-5037878.